Great shot of Fraser and Logan. 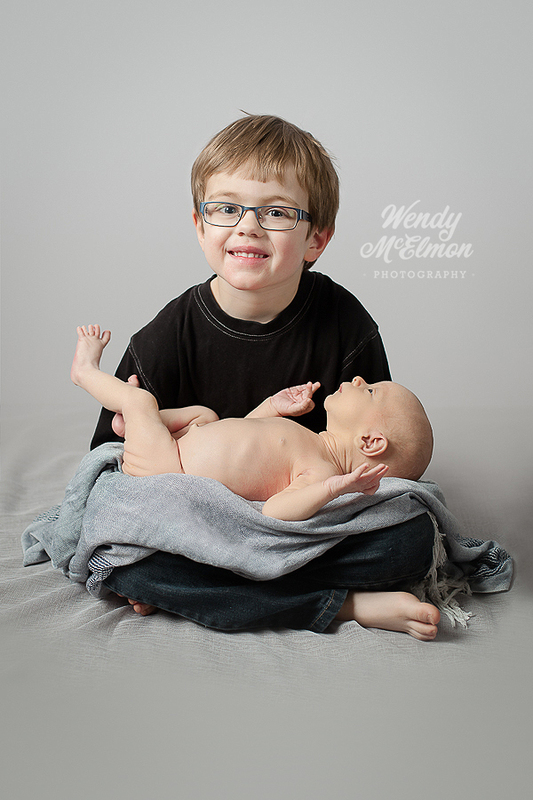 Check out Wendy McElmon Photography. Thanks Wendy! CBU is now connected to the University of the Arctic. Great opportunities await; nice to officially reconnect with my circumpolar colleagues. Thanks Ashlee Cunsolo Willox for presenting our case to the Council Meeting in Prince George.